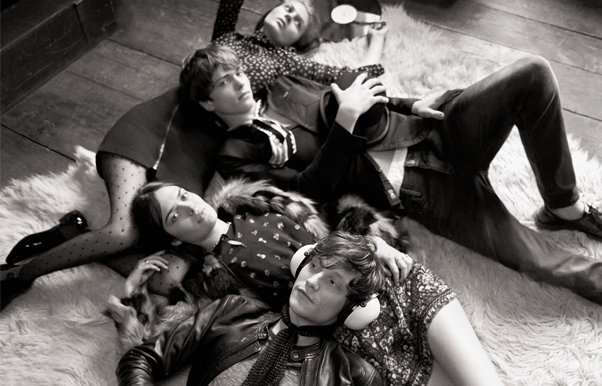 Diesel asked us to elevate its fashion image while recapturing its heritage as a bold and brave brand. We recognized that to cut through and connect with a highly distracted consumer in an increasingly diversified and competitive global market would require a new way of doing things. Our solution: ‘Decoded by Diesel’ an evolving brand platform that cuts through with brave, contextual ‘tell it like it is’ humor based on a premium aesthetic, honest tone of voice, and humorous contextual interplay. To establish the platform for FW15 we created 80 assets for innovative experiences across digital, print and out-of-home. A global rollout across billboards to high-fashion magazines to buses and taxi tops, showing beautiful product with decoded, contextual headlines. Diesel became the first fashion brand to advertise in Tinder and Shazam, where our ads mimicked the behavior and use of these applications. The results: The campaign launched in September 2015, across 12 territories, with the strongest internal buy-in Diesel had seen since 2009. PR and press and was unanimously positive especially within the fashion industry, generating significant earned media around London & Berlin Fashion Weeks. Website traffic has increased 30% since the campaign launch. All key products featured in the advertising sold out online.